Oh look, another ten movies down. Follow my journey on Letterboxd (if you want, I’m not going to make you), and enjoy the reviews! Joe Wright’s take on the classic novel stole my heart. It’s not everyone’s cup of tea, but Anna Karenina captured my attention from the second I started watching. The acting is superb (there are incredible turns from Keira Knightley, Jude Law, Aaron Taylor-Johnson, Alicia Vikander, and Domhnall Gleeson), the costume design is sumptuous, and the sets are stunning. I was fully enraptured by the tale, and loved the theatrical style of the film. My heart ached for Anna and all of the other love-lorn characters. 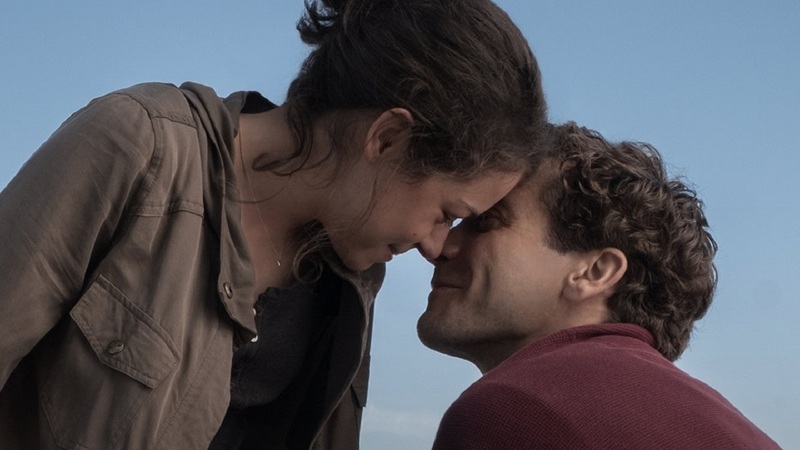 I love Jake Gyllenhall, I love Tatiana Maslany, and I loved the story this film is based on. Something just felt like it was missing to me. Stronger felt rushed, and that disappointed me. There was so much material to be covered, but I felt like it was glossed over. The acting is fantastic, the story is phenomenal, and the movie ultimately left a lump in my throat, but I expected more. A horror film that isn’t afraid to cheekily poke fun at other classic films (while also respecting them), Behind the Mask is a hidden gem that any slasher fans will love. The film follows an up an coming serial killer named, uh, Leslie Vernon (Nathan Baesel), who is being filmed by a documentary crew. As the film progresses, Leslie’s disturbing plans and thoughts are unveiled, and this had me hooked. I loved how the film paid homage to A Nightmare on Elm Street, Friday the 13th, and Halloween, and I was invested in the plot. Definitely give this a watch if you’re a fan of the previously mentioned movies. A film that boasts a wonderful cast (including Alicia Vikander, Christoph Waltz, Dane DeHaan, and Holliday Grainger) and wonderful costume and set design, Tulip Fever is sadly a let down. The story had so much potential to be great, but the execution failed it. Not even the actors could save the script. I didn’t hate this film, but I was hoping for more. If you’re a fan of period pieces, you may enjoy this, but anyone else will probably be bored. I adored the first Creep, and this sequel just adds to the uncomfortable atmosphere the preceding film induced. Both of the characters are fucked up in their own ways, and the handheld footage style of Creep just adds to the,well, creep factor (plus, if you have a crush on Mark Duplass, you’ll be happy…). If you enjoyed the first movie, I think you’ll like this second installment. A film that garnered a lot of critical acclaim but left me wanting more, The Beguiled is Sofia Coppola’s take on the original source material. I went in thinking this would be a powerful movie about women, but the way they all fawned (and fought) over Colin Farrell’s Corp. McBurney left a sour taste in my mouth. The performances are great, as is the cinematography, but this definitely didn’t live up to the hype for me. A fun, gory horror film, Tremors isn’t a masterpiece, but it’s a hell of a ride. Featuring a babe-a-licious Kevin Bacon and some cool gore, I had a great Christmas watching this. It’s not perfect, but it left me laughing and ultimately satisfied. Based on John le Carre’s novel, Tinker Tailor Soldier Spy boasts an all-star cast (including Gary Oldman, Benedict Cumberbatch, Tom Hardy, Ciaran Hinds, and Toby Jones), but I was ultimately left bored. There are some awesome action scenes, but they’re few and far between. The plot was messy, and there were too many characters for my taste. The performances are outstanding, but I don’t see myself ever re-watching this. After a run of mediocre films, I needed to re-watch one of my favorite films. 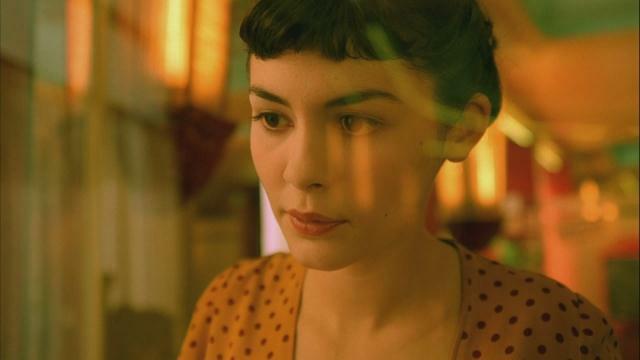 Amelie just makes me feel happy. It’s vibrant, happy, and colorful, even when it’s discussing topics that are the polar opposite of those themes. Audrey Tatou is perfection as the titular character, and Jean-Pierre Jeunet’s whimsical direction make this a masterpiece. Maudie is one of 2017’s most underrated films. 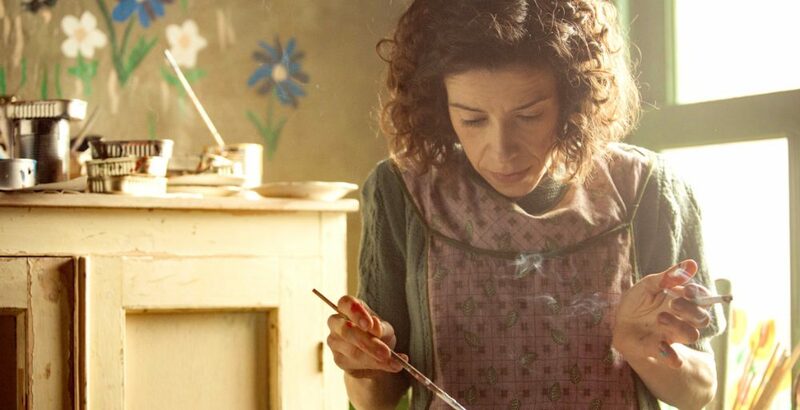 Sally Hawkins adorably portrays Maud Lewis, a real-life woman who overcame personal obstacles to live the life she wanted. Ethan Hawke is fantastic as her husband Everett, even though his distant, cold nature makes him a character that you don’t particularly want to like. If this movie sounds like your jam, watch Maudie immediately. Previous Post December 2017 Favorites (Part 2) !